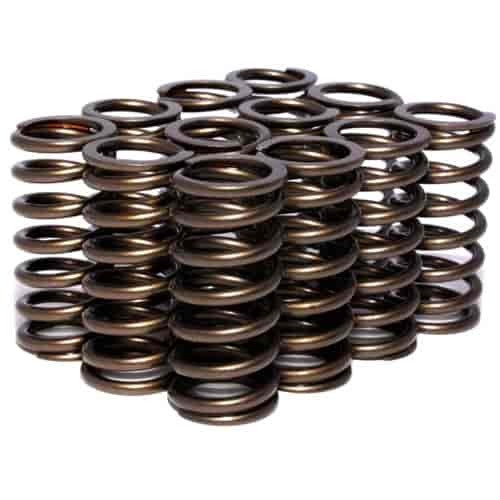 Comp Cams Valve Springs are tested under stresses much greater than normal to ensure consistency. Isolating an engine's purpose is first when selecting proper springs. Verify load capacity for optimal performance. Does COMP Cams 942-12 fit your vehicle? JEGS 20591 - Valve Spring Shim Kit 1.437" O.D. COMP Cams 747-12 - 10° Super Lock Steel Retainers Valve Spring Diameter: 1.437" to 1.500"